Transportation fosters community participation and access to critical resources (e.g., health care, shopping), but transportation access may be limited. In addition, older adults may face health declines leading to driving cessation. To address the need for affordable and accessible transportation, the Florida’s Department of Transportation (FDOT) Safety Office awarded the Institute for Mobility, Activity, and Participation at the University of Florida a $174,000 grant. The grant provides an alternative transportation database, and an interactive mapping website, for identifying transportation solutions for aging road users. 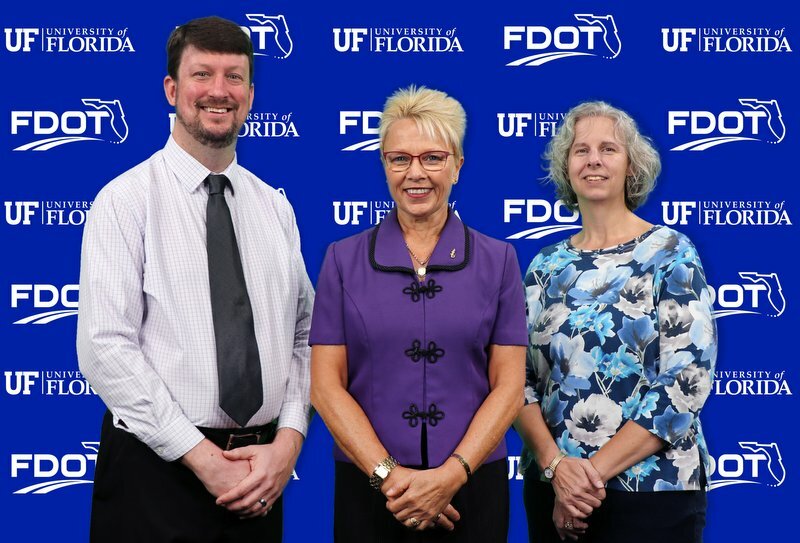 The principal investigator, Dr. Sherrilene Classen, will work with Dr. Sandra Winter and Mr. Jason Rogers as well as representatives of UF’s Department of Urban and Regional Planning and FDOT on this project. Our collaborative efforts, which began in 2004, promote FDOT’s Find a Ride Florida web app under SafeMobilityFL.com, part of a coordinated outreach effort of Florida’s Safe Mobility for Life Coalition.